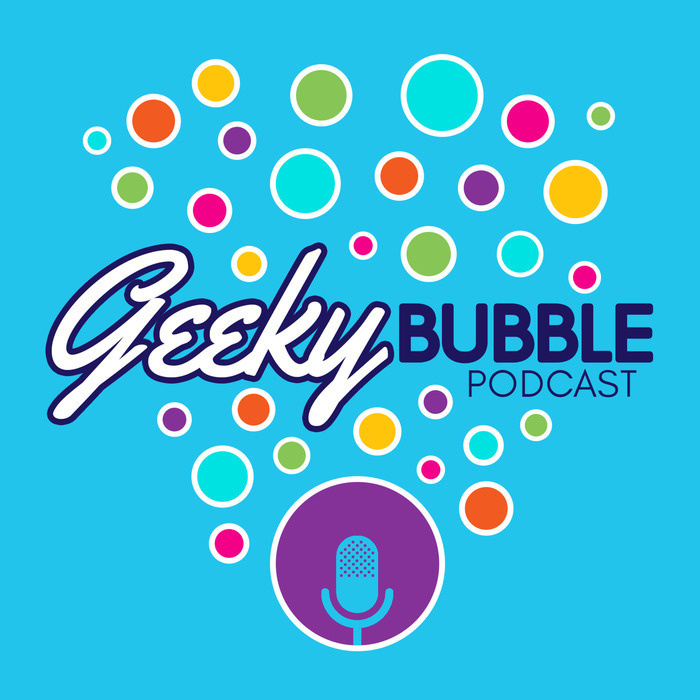 Geeky Bubble (formerly Rebels Chat) is a mother-daughter duo podcast, hosted by Johnamarie and Maria, where the two discuss the Star Wars animated shows. Part of The Star Wars Escape Pods Network. 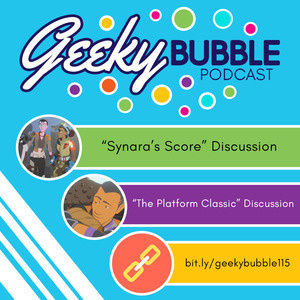 Johnamarie and Maria discuss the Star Wars Resistance episodes "Synara's Score" and "The Platform Classic." Visit thewookieegunner.com for additional notes and social media links.